A commission completed with the JamFactory Furniture Design Studio in 2013. 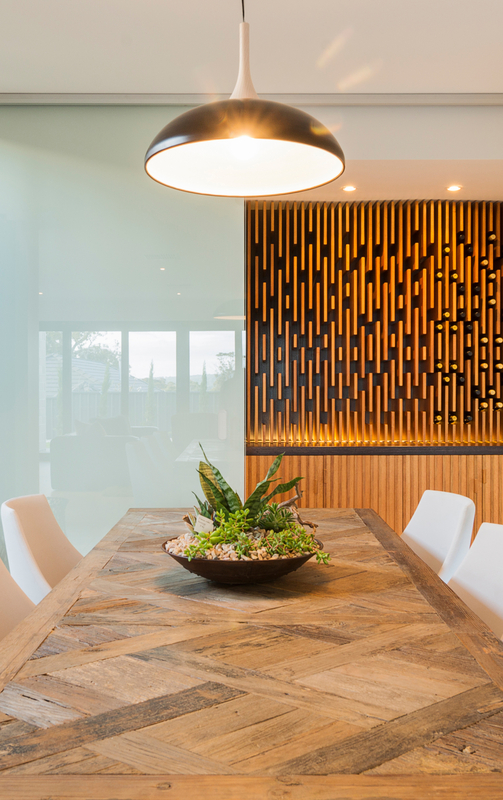 The client, Scott Salisbury Homes, required a bespoke wine cabinet executed in a Moroccan theme to compliment the style and aesthetic of their custom home design. We conceptualised, prototyped, built and installed the finished wine cabinet. A bespoke coffee table conceived and developed for a private residential client in Adelaide. 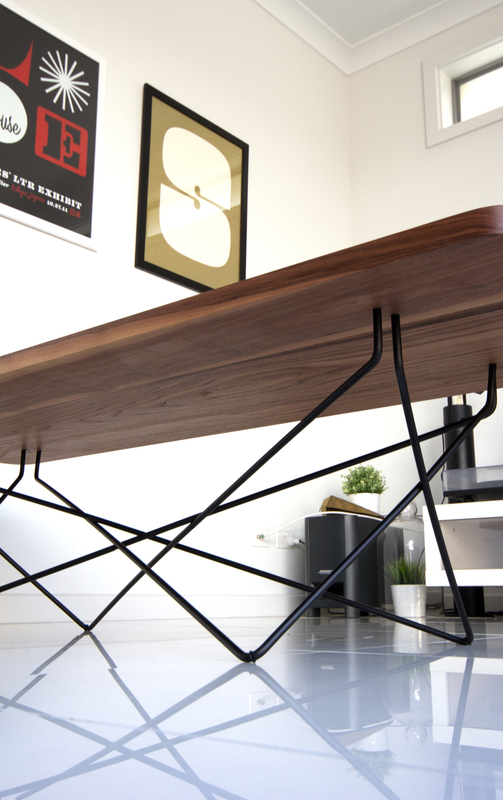 Made from solid American Walnut and Anodised Aluminium the light weight coffee table occupies a living room comfortably. Bowl 32, a fruit bowl developed for drink, dine, design a competition run by the JamFactory. It was a finalist in the competition in 2012. The bowl is designed with 32 individual acrylic pieces that can be removed easily for cleaning. 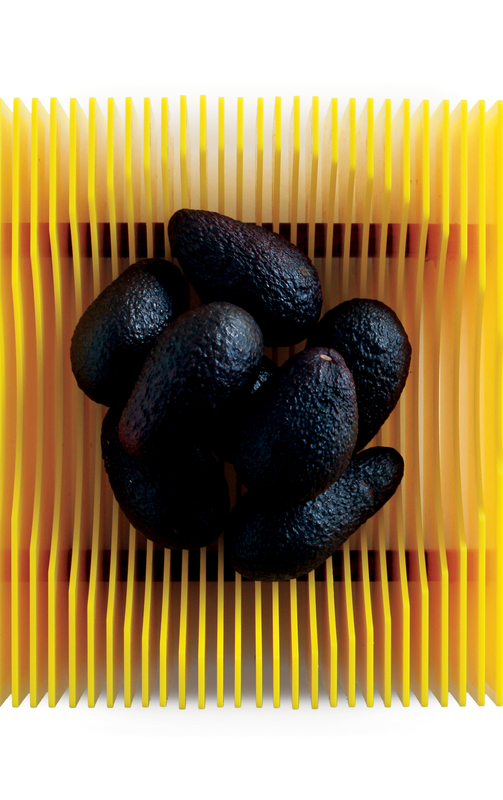 There is an air gap between each acrylic piece which preserves the fruit, allowing it to breathe. The acrylic pieces create a beauty of interaction with the fruit when it is placed within the bowl. This was a one off cabinet designed and made for a private client in Adelaide custom made to place their television and sound system on. 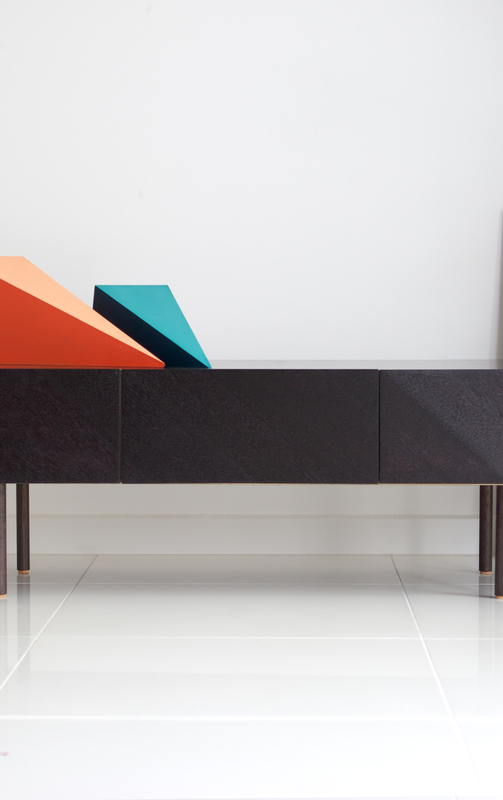 The cabinet features faceted fronts with full extension soft close drawers.